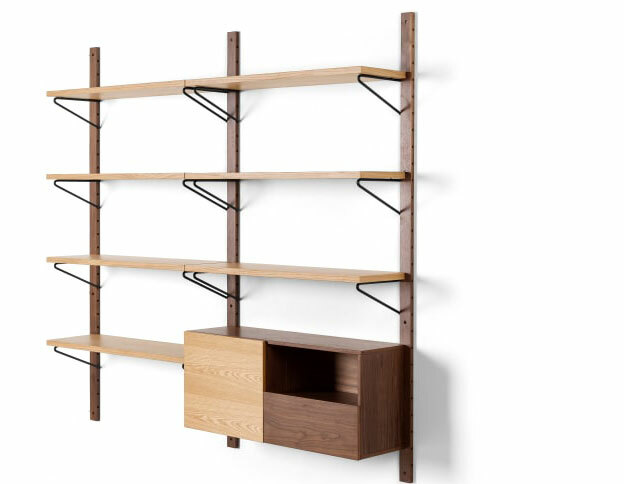 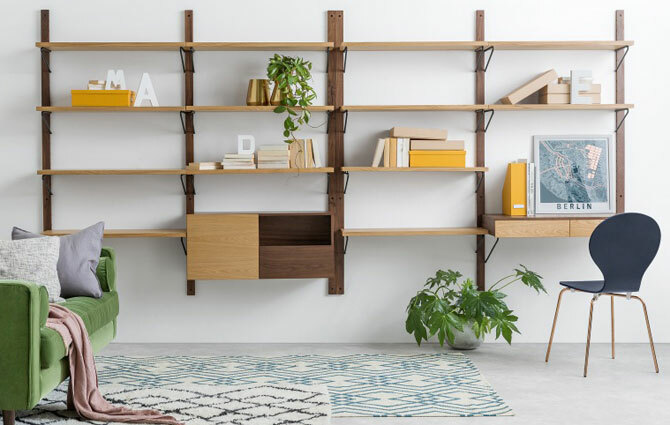 Reminiscent of a classic from the mid-20th century, this is the more affordable Jory modular shelving at Made. 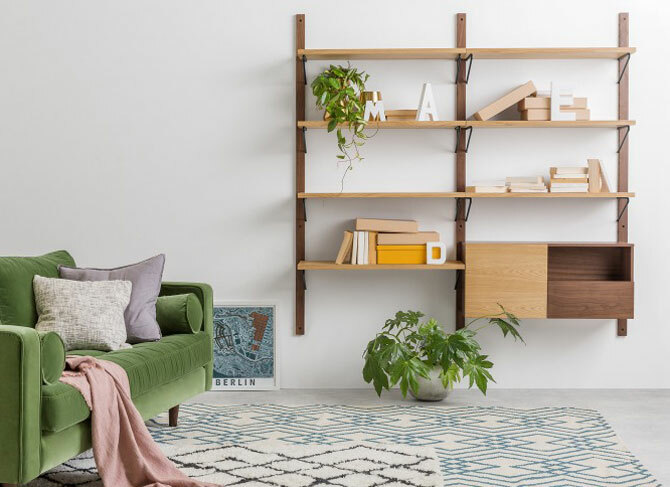 The ‘classic’ we are talking about is the much-loved String shelving, a midcentury classic dating back to the 1940s and a modular system that grows as your needs grow. 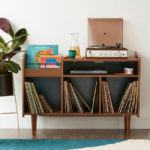 Much like this new system from Made. 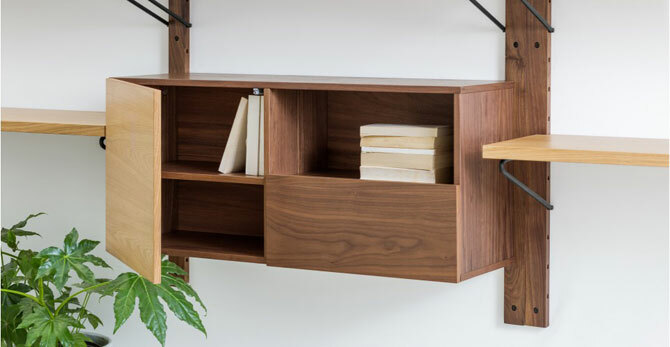 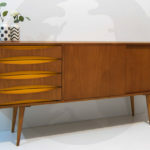 A retro system with a walnut and oak veneer finish, it offers shelf storage, as well as cupboard and desk units (should you need them), extending to fill the space you have. But looking just as good as a single run. 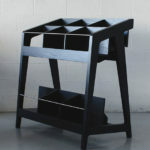 The price is dictated by how much you go for, varying from £149 through to £499.